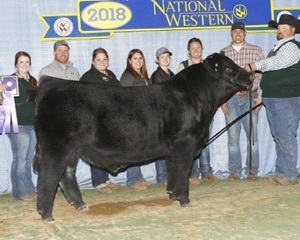 2018 National Champion Winter Bull Calf. 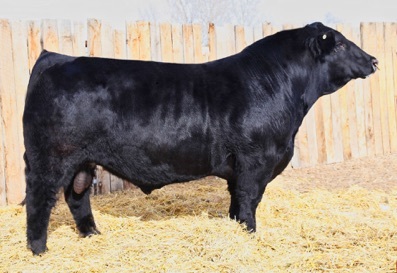 Performance-plus stats: 844# 205 day weight, 1,444# 365 day weight, 108 weaning weight, 107 yearling weight ratios on his 8 year old dam. 82 pound average birth weight on Apollo’s first calf crop.